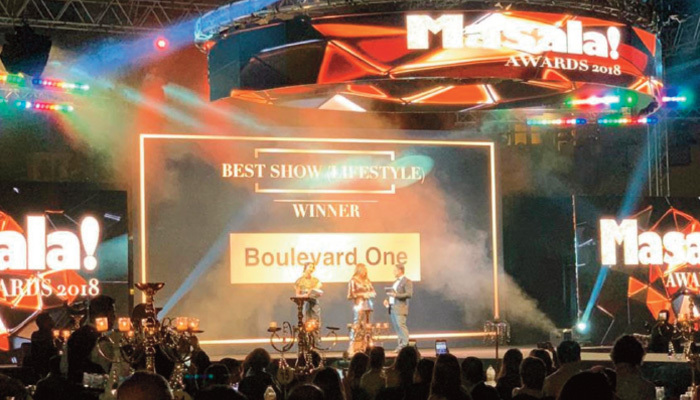 Boulevard One won the Lifestyle Category Award at the 11th Masala Awards held night at Madinat Jumeirah hotel in Dubai. The awards are held annually to mark the achievements of Pakistani and Indian community in UAE, says a press release. Boulevard One has been honoured for its 7 years work in UAE to showcase best of Pakistan and Indian Fashion through regular Exhibitions in Dubai and an Online Portal (www.boulevardone.com). Sadaf Khan, CEO Boulevard One from Pakistan says it’s a proud moment for her team as their year round work to promote South Asian fashion in UAE is recognized at one of UAE’s premier annual events. Boulevard One has also held exhibitions of leading South Asian fashion brands in USA and in Pakistan as well. 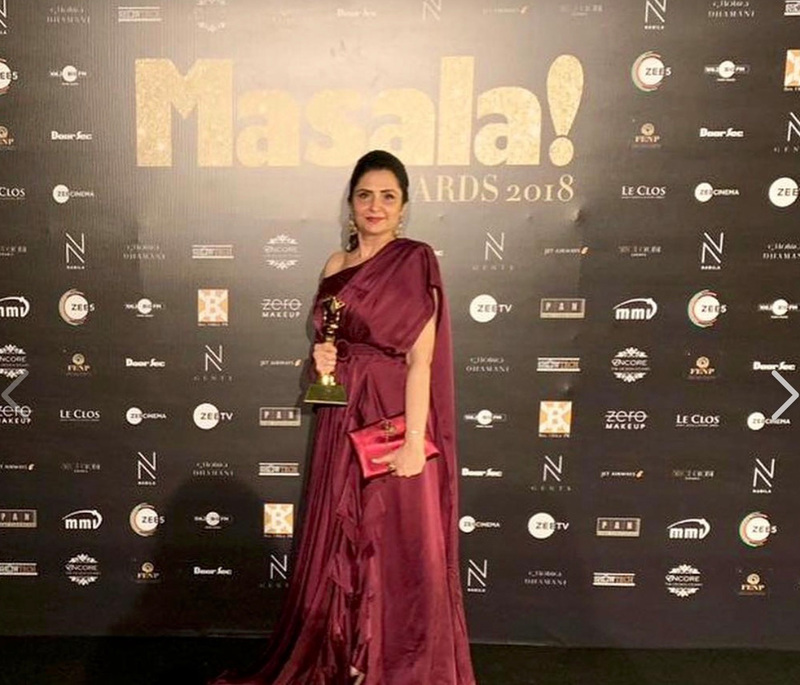 A number of Pakistani artists — Aamina Sheikh, Sheharyar Munawar and Ayesha Omar won awards in different categories while Indian Actress Kareena Kapoor Khan won the Asian Icon of the Year award.